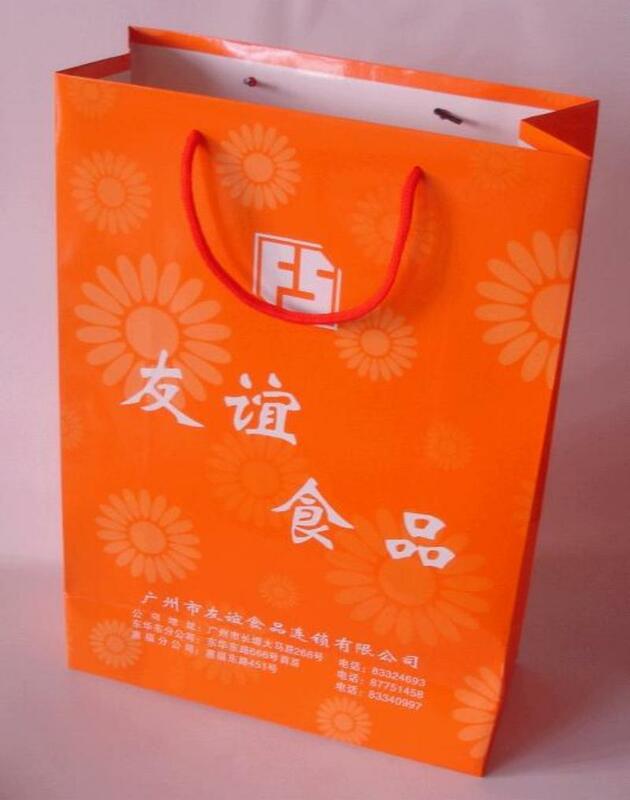 This small square paper shopping bag is excellent for your customer’s smaller purchases. This carton bag is used many times for lingerie, jewellery or smaller promotional packages. 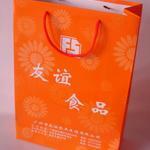 When finished with either glossy or matt lamination the bag and your logo will look nicely even after weeks of usage. We will print these bags completely to your design. You need any special printing or have some different ideas? Please don't hesitate to contact us, we will be happy to discuss all options with you. Save 14% per piece by doubling your order to 4.000 pieces.